CBT & Neuropsychology Centre is a private mental healthcare practice with clinics in London and Cambridge. We provide a wide range of psychological and neuropsychological or services delivered by highly qualified and experienced Clinical Psychologists or BABCP Accredited Therapists. Our key areas of expertise are psychological assessment and therapy; neuropsychological assessment and rehabilitation; and medico-legal services. We offer comprehensive Autistic Spectrum Disorder and Learning Disability assessment and Adapted Cognitive Behavioural Therapy for these conditions. 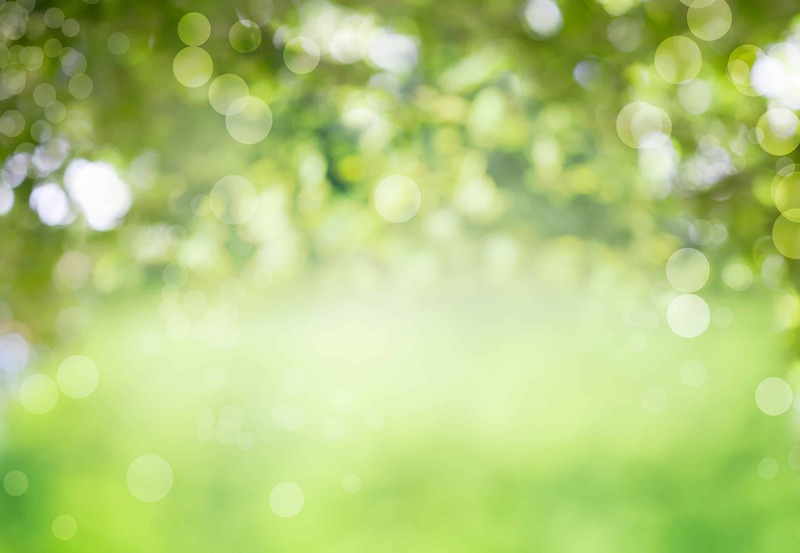 Our carefully selected clinicians are registered with Health and Care Professions Council or accredited by British Association for Behavioural & Cognitive Psychotherapies. We carry out regular DBS checks to ensure highest level of safety for our clients. We are registered with the Information Commissioner’s Office and operate strict data protection and confidentiality policy. All information discussed with any of our team members is strictly confidential. All of our affiliates go through rigorous checks and have a minimum of 3 years post-qualification experience. We take the quality of client care very seriously. Each and every client is treated with dignity and respect at all times, and individual needs of each client are of the utmost importance to us. We commit to delivering highest quality care in a trustworthy and safe environment. Expert witnesses with specialist knowledge in psychological and neuropsychological injuries. Psychological, Neuropsychological and Psychiatric assessments, report writing and court appearance. 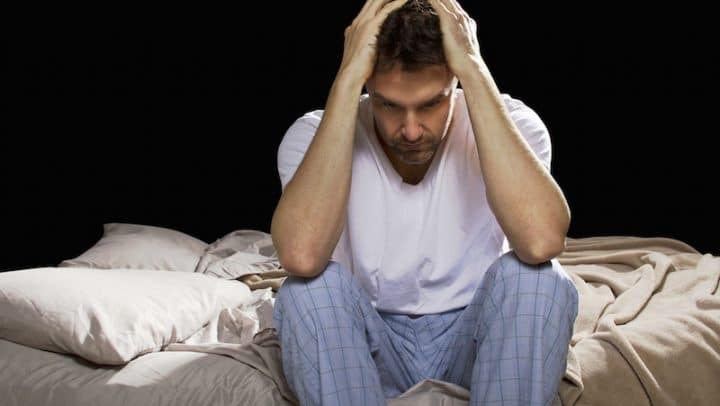 Psychological assessment and treatment of adults. Cognitive Behavioural Therapy and Adapted Cognitive Behavioural Therapy for patients with Autistic Spectrum Disorder and Learning Disability. Assessment of cognitive functioning; treatment and management of adults with degenerative brain disorders, traumatic brain injury and cognitive impairments. Wide range of services for public and private sector organisations on contracted or sessional basis. Referrals from Psychiatrists, NHS and private GP practices, Solicitors, NHS trusts, CCGs etc. Assessment and treatment of adults with degenerative brain disorders, traumatic brain injury, and cognitive dysfunction. Adapted CBT includes the use of written and visual information, use of concrete language, inclusion of parents, shorter sessions and use of a variety of media/technologies. Getting a formal diagnosis can help you accessing the right support; it can offer you a thorough understanding of your strengths and difficulties. Medico-Legal reports provide professional opinion on individual’s mental health and can be used for asylum applications and immigration cases. 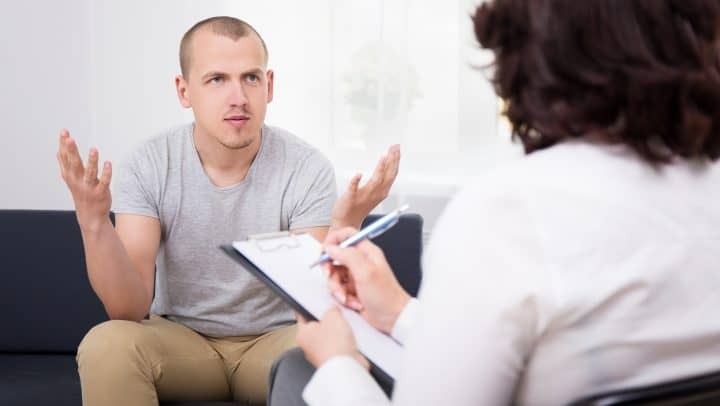 Psychological therapy is used to treat mental health problems and can help with variety of issues such as anxiety, depression, bipolar disorder and many others. CBT is recommended by National Institute for Health and Care Excellence (NICE) as the best evidence-based treatment for efficacy with: anxiety, depression, panic, phobias, obsessive compulsive disorder and other difficulties. Expert witnesses may attend court hearings to present their report findings followed by examination or cross examination. Highly experienced and qualified clinical psychologists and neuropsychologists provide their expertise in psychological and cognitive issues and injuries. The Wechsler Adult Intelligence Scale (WAIS) is an IQ test that measures cognitive ability in adults. It can be applied in several fields: from diagnostic purposes to identify Learning Disabilities and inform on the severity of the case; can also be administered in personal injury claims and many other applications. Learning Disability (LD) ranges from mild to profound learning disability. The LD assessment can help determine the degree of disability and level of support and care an individual and their family require. Mental Capacity Assessment is carried out to establish whether an individual is able to make decisions for themselves. This may include consenting to medical treatment. Individuals may lack capacity because of an impairment or disturbance that affects the way their mind or brain works. Neuropsychological assessment can help to identify how the damage sustained by the brain is altering individual’s cognitive functioning. 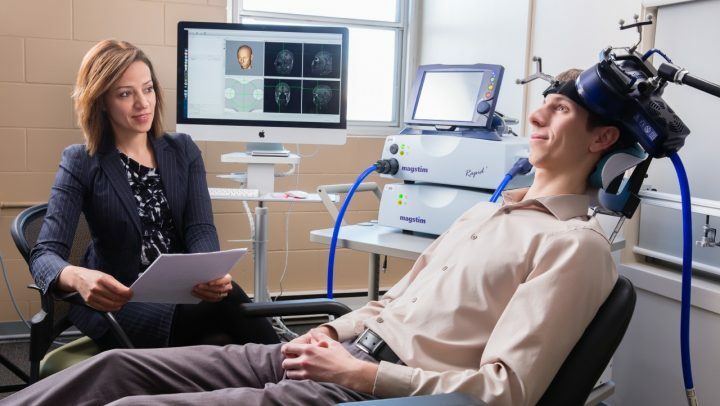 The assessment provides a detailed picture of how well your brain functions and what are the specific difficulties within your cognition and emotions. 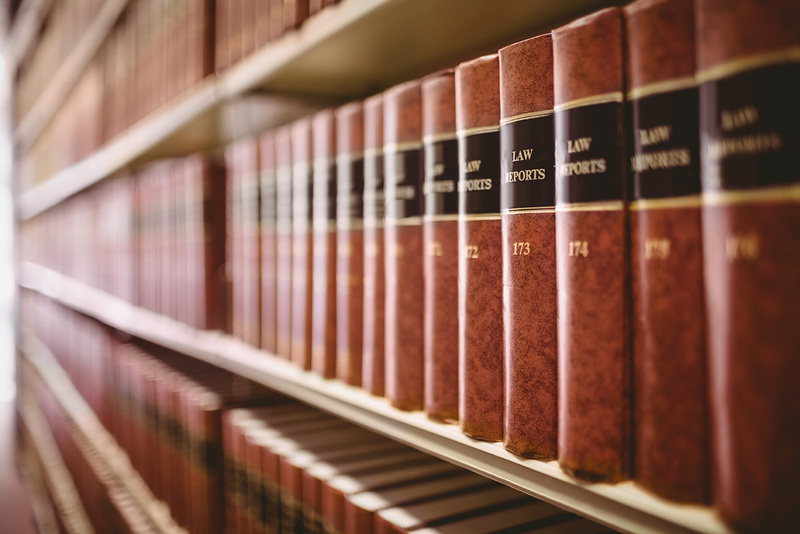 Our brain injury experts will provide professional and timely cognitive and psychological assessments to support solicitors and barristers throughout the litigation process. We also support your clients from early rehabilitation to recovery and we can assist you with advice and management of any brain injury. The purpose of psychological assessment is to assist in diagnosis of mental health issues, identify specific needs of an individual and planning appropriate treatments. We provide a wide range of psychological services to organisations including adapted psychological intervention for ex-offenders and patients discharged on Community Treatment Orders. Cognitive rehabilitation helps cognitively impaired individuals to either restore normal functioning or compensate for cognitive functions that have been affected following a degenerative neurologic condition or a traumatic brain injury. Therapists can help with issues such as memory, attention, judgement, planning, time management etc. I have recently attended CBT sessions with Dr Ascione. After just a few sessions I have noticed major improvement with my OCD condition that I’ve been suffering with for years. I will continue with my sessions and hope to see full recovery. Would highly recommend the clinic. I have been attending sessions to treat my depression at the clinic, and so far can not fault them. I have definitely felt much better and happier since I have started the treatment.